This was a new website to launch a new business venture. 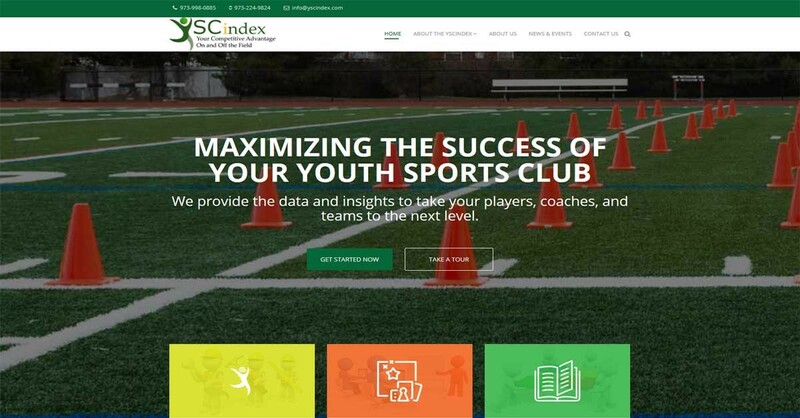 The site went live in July and is trending well on Google being top of the ranking for yscindex and in the top three for ysc index. The site include a few items designed to get visitors engaged with the site, including a quick quiz that can be used to assess how well a local sports club precised. The site is built on the latest Joomla platform, is fully editable through the admin login. It was part of one of our small business packages. We also designed the logo.